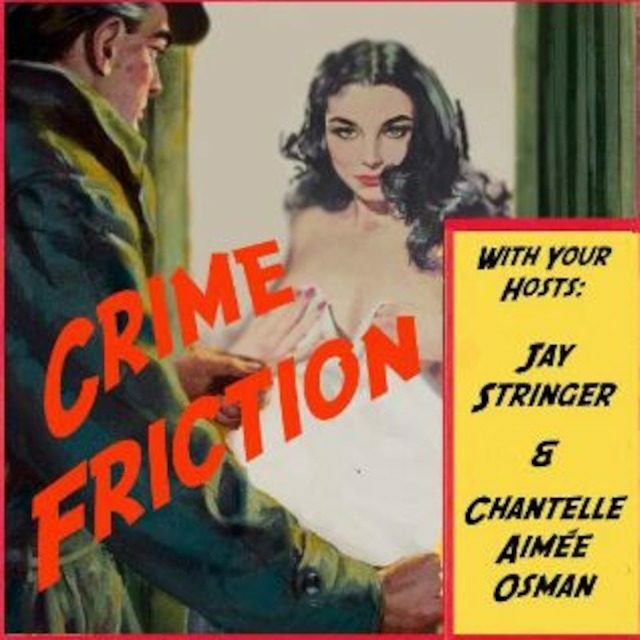 Thanks so much for Jay Stringer and Chantelle Aimée Osman for chatting with me for Episode Six of their podcast Crime Friction. As I told Chantelle before the taping (and during (and after)), I felt a little apprehensive about holding my own with folks as sharp-witted as she and Jay are—but the conversation itself was fun and wide-ranging. Not sure entirely which pieces of our conversation made the final edit for the show—since I haven’t worked up nerve to listen in yet myself!—but pleased to be part of the series having caught other episodes and been completely enamored of the whole series. Also pleased to be appearing on this episode with Alex Segura, Josh Stallings, S.J. Rozan, and Jedidiah Ayers, all-star writers each of them.